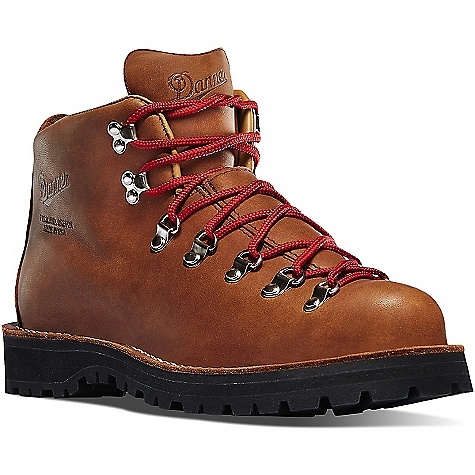 Visit Mammut's Men's	Teton GTX page. CLOSEOUTS . Mammutand#39;s Teton jacket features a lightweight, technical design thatand#39;s ideal for taking on rugged alpine terrain and unpredictable weather. The 3-layer Gore-Texand#174; construction provides complete waterproof breathable protection and features high-set front pockets with two-way zips for compatibility with a backpack or harness. Available Colors: IMPERIAL/DARK MERLIN, PERIDOT/TREETOP. Sizes: M, L, XL, 2XL. 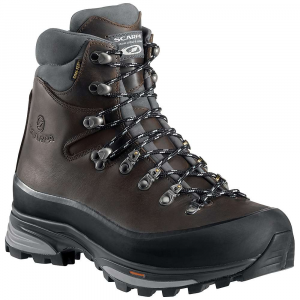 A technical hiking boot for demanding hikes on and off the trail, the Teton GTX features waterproof, breathable Gore-Tex and a Mammut/Vibram outsole with sharp edges and a rough profile for superb grip on outcrops and edges. 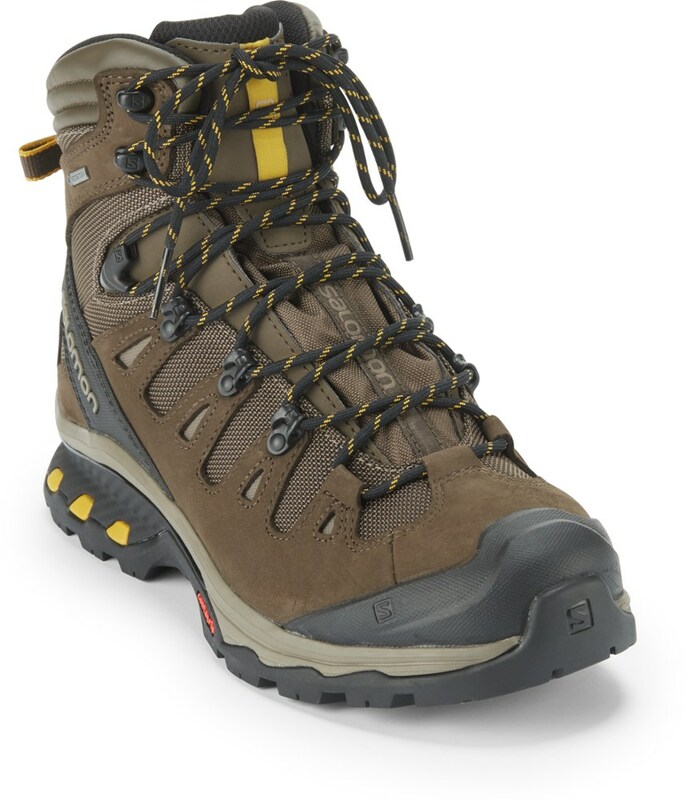 Mammut Teton GTX Men's Boot is a technical hiking shoe for demanding hikes on and off paths. Fine velours leather combined with abrasion resistant textile and protective Liquid Rubber produce grip, safety and comfort. The vibram Tec hiking sole with the Capricorn Technology sole concept developed by Mammut is sharp-edged with a rough profile and produces the highest grip on fine outcrops and edges. 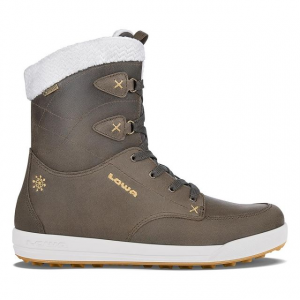 Modelled on the ibex, which demonstrates top climbing performance with its sickle-shaped hoof. The Climbing Zone on the tip of the sole also underscores this. 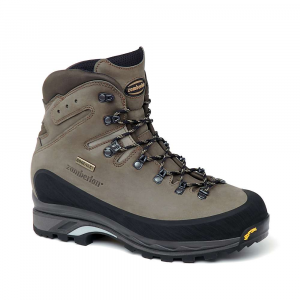 Protection against wetness is guaranteed by the GORE-TEX Performance Comfort Footwear membrane. 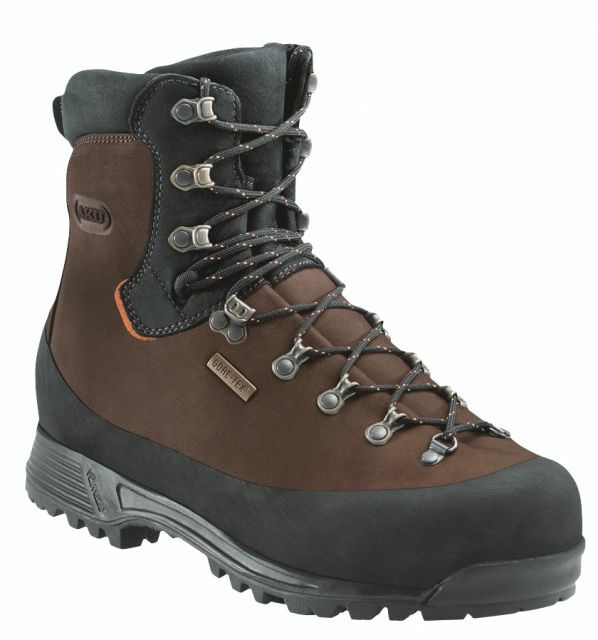 The Mammut Teton GTX is not available from the stores we monitor. It was last seen March 30, 2018	at Bentgate.com.